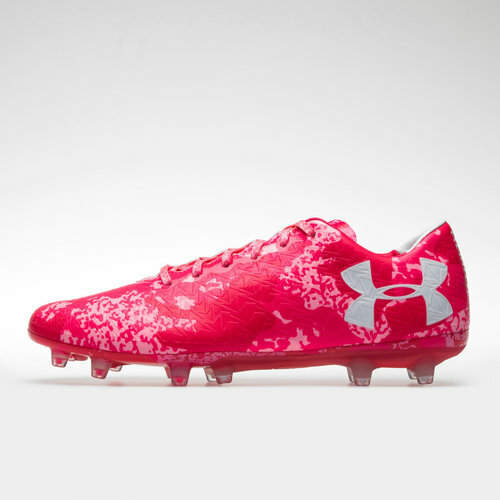 Engineered for an improved touch and greater control, pull on these ClutchFit Force 3.0 FG Football Boots in Cerise, Pink Craze and White from Under Armour. 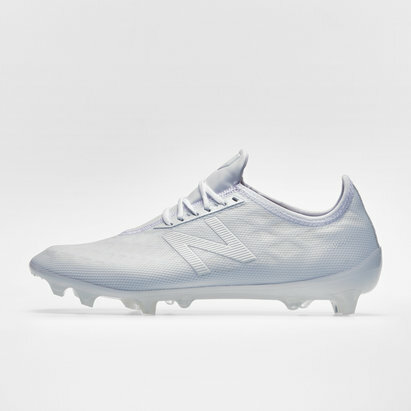 These Under Armour boots in a bright white colour design, feature a number of new features, making this boot perfect for any play maker. 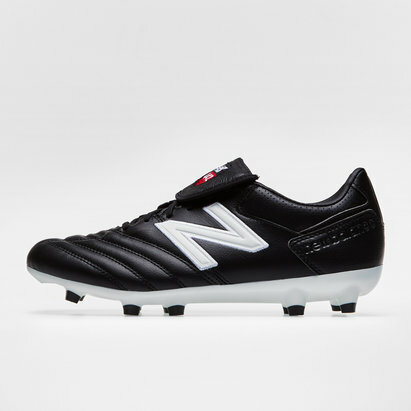 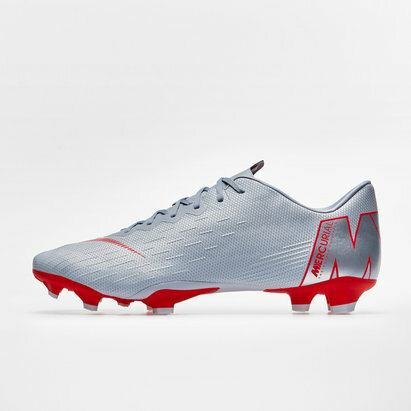 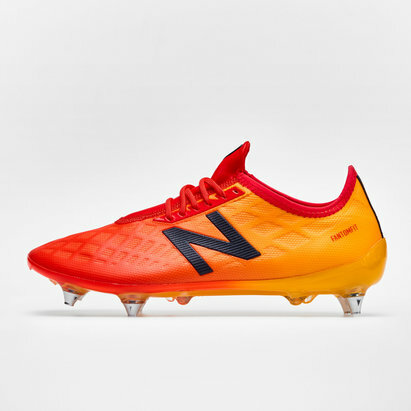 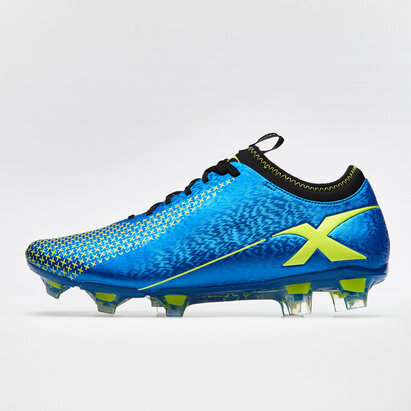 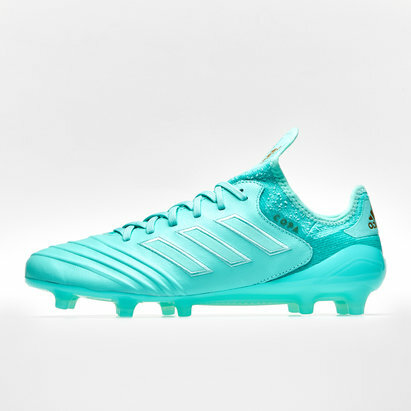 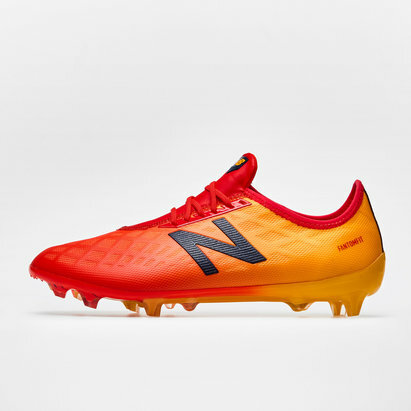 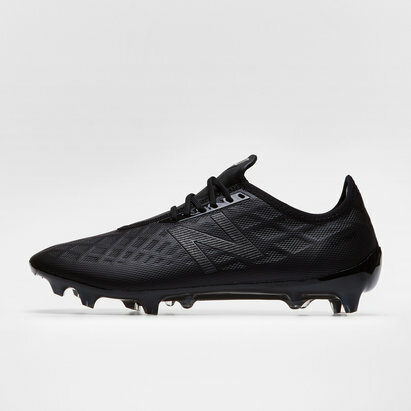 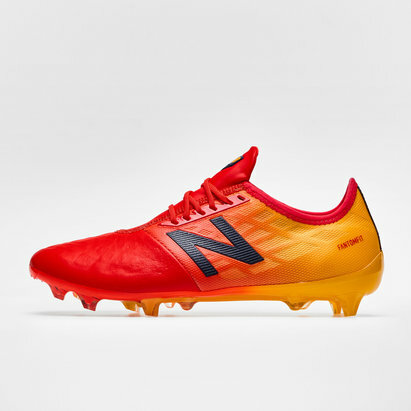 Beginning with the flow-moulded 3D ClutchFit Auxetic upper, this enables the boot to move with the foot and this action is simulated with the charged cushioning which brings a personalised fit to the wearer. The lining of the heel features an anti-slip material which means this boot is able to produce a higher level of traction and this is furthered by the outsole. 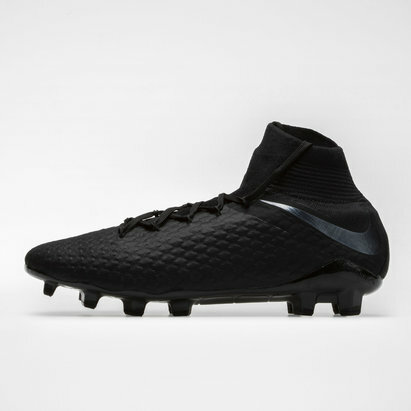 With 12 moulded conical studs is perfect for firm ground surfaces ensuring you're not left slipping. 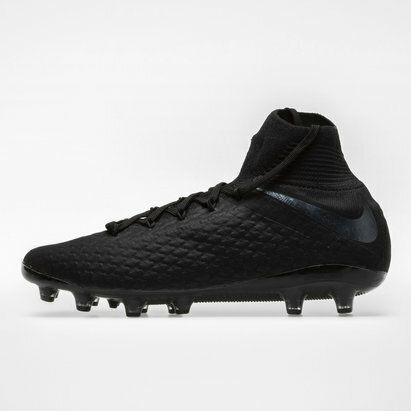 With the black details on this boot, you're sure to catch the eye when you pull on these Under Armour ClutchFit Force 3.0 FG Football Boots.